Whey Protein Concentrate is obtained by the removal of sufficient non-protein constituents from whey so that the finished dry product contains ≥ 80% protein. It is a mixture of globular proteins isolated from whey, the liquid material created as a by-product of cheese production. Whey protein concentrate is a common bodybuilding supplement used to increase dietary protein intake. 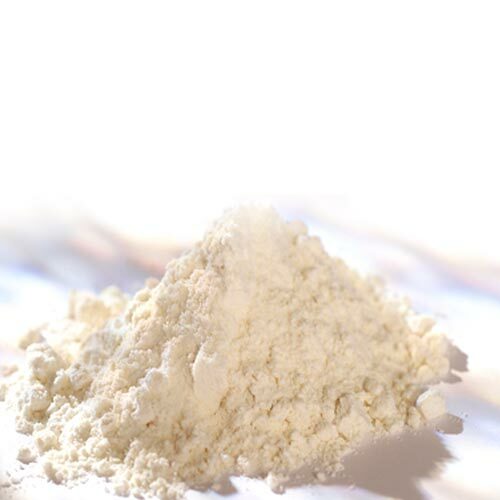 Whey Protein Concentrate is obtained by the removal of sufficient non-protein constituents from whey so that the finished dry product contains ≥ 35% protein. It is a mixture of globular proteins isolated from whey, the liquid material created as a by-product of cheese production. Whey Protein Isolate is a dietary supplement and food ingredient created by separating components from milk. Whey is a by-product of the cheese-making process. Whey isolates have had their base component (water) removed and are generally considered almost lactose and cholesterol free — they are typically at least 90% protein. 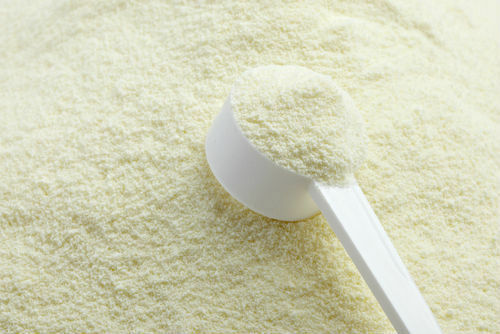 Whey protein isolates are also widely used in infant formula to provide a natural source of amino acids for optimal growth and development, as well as for protein fortification of bars, beverages, dairy products, extruded snacks and cereals and other food product. 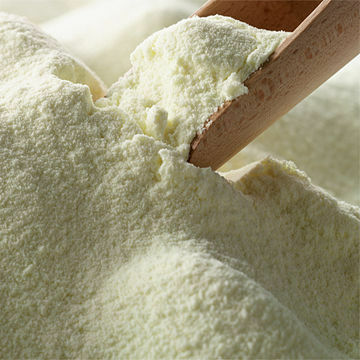 Whey Powder is a concentrated, dried by-product of cheese production. Only water has been removed. 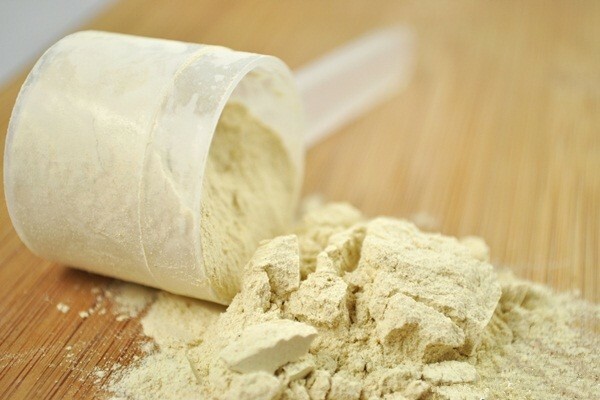 Whey powder is used in many different food and dairy products, to increase the nutritional value and improve texture.